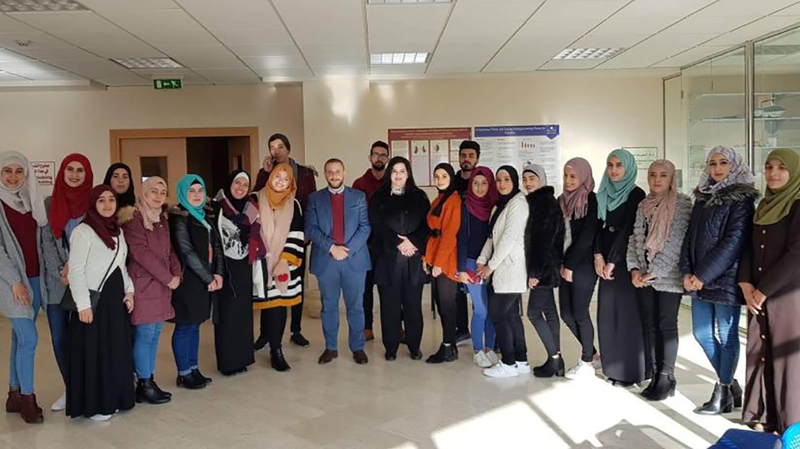 Fifty public administration students learned social and interpersonal skills that positively impact their employability and career paths in two workshops led by Bashar Al-Masri, a human development coach at the Galaxy Training Center, on December 18 and 22, 2018. 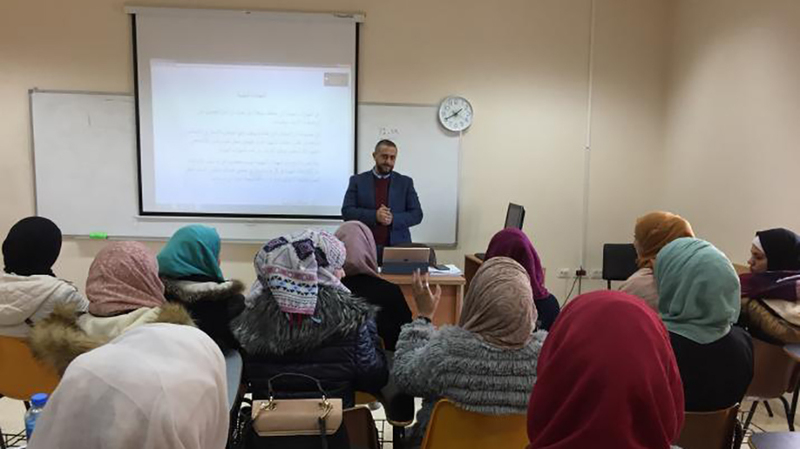 During the workshop, Al-Masri introduced students to intercommunication and teamwork skills, in addition to critical analysis and research methods that help students excel in their chosen fields of work. These courses are offered as a part of the latest effort by the Department of Public Administration to build bridges and establish channels of communication between students and decision-makers and experts, giving students the space to explore topics with relevant specialists and authorities.